Fine lines and wrinkles are words that are often used interchangeably in the cosmetic and beauty industry but what is the difference? Fine lines are generally considered to be “expression lines” or “dynamic lines” that are visible generally only when we move our face or express ourselves. Examples of this would be the “crows feet” around the eyes when we smile or vertical lines around the lips when we purse them or kiss. Fine lines can become deeper and develop into wrinkles which tend to be “static lines” or lines that are visible even at rest. 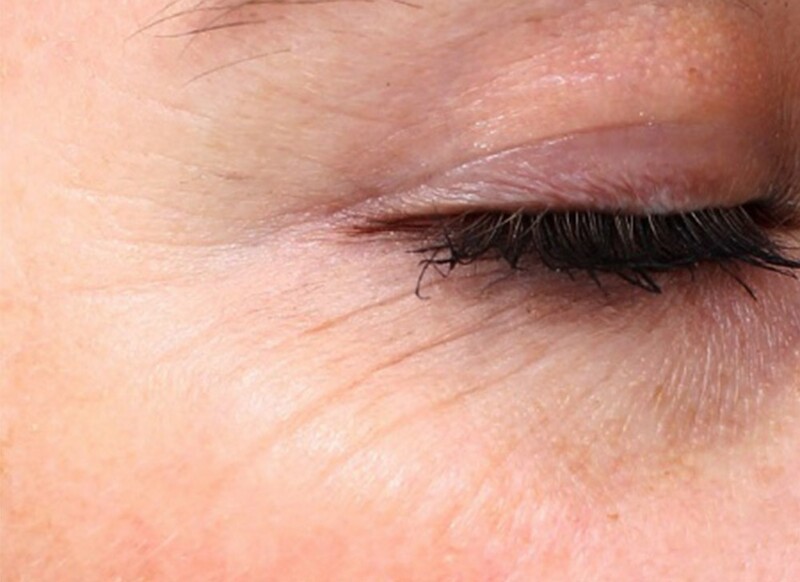 As wrinkles worsen, they can become deep “furrows” or even skin folds if the skin becomes very lax. There are multiple causes with fine lines and wrinkles being a normal part of the ageing process as we lose collagen and elastin in our skin as we age. In Australia, the most common preventable causes are Ultraviolet light damage from excess sun exposure and smoking. Other causes are genetics, muscle movements, gravity, injury, surgery and skin conditions that can predispose to scarring such as acne or rare autoimmune skin conditions such as lupus. Why are lines and wrinkles sometimes worse on one side of a persons face? The lines on each side of a persons face are often not symmetrical as people tend to smile or frown more on one side than the other. People also tend to sleep more on one side than the other, which compresses the tissues leading to lines and wrinkles. What can be done about fine lines and wrinkles? Amazing improvements in fine lines and wrinkles can be achieved in most people and usually require a combination of cosmetic treatments. 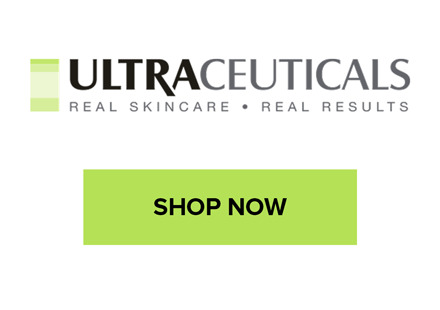 This can be a combination of wrinkle relaxer injections, dermal filler injections, energy-based devices such as laser and IPL, peels, collagen induction therapy and good skincare using a recommended cosmeceutical brand such as Ultraceuticals. To prevent worsening of fine lines and wrinkles, prevention is of utmost importance, specifically quitting smoking and using daily SPF50 cream. We recommend booking an appointment with our dermal therapist or doctor to discuss your individual concerns.